A Doctor Who fan podcast, following and analysing both Classic and New episodes of one of the greatest sci-fi shows ever: Doctor Who. In This Episode In this episode, we review the Doctor Who episode The Caretaker. The Caretaker was written by Gareth Roberts and Steven Moffat, and directed by Paul Murphy. John and Ernesto go on a heist.....THROUGH TIME! Listen as your companions for each and every new episode of Doctor Who talk about "Time Heist"! Why did some of this feel vaguely like a movie placed in Oz? What does John think "Torchwood" should have been called? Listen and find out! 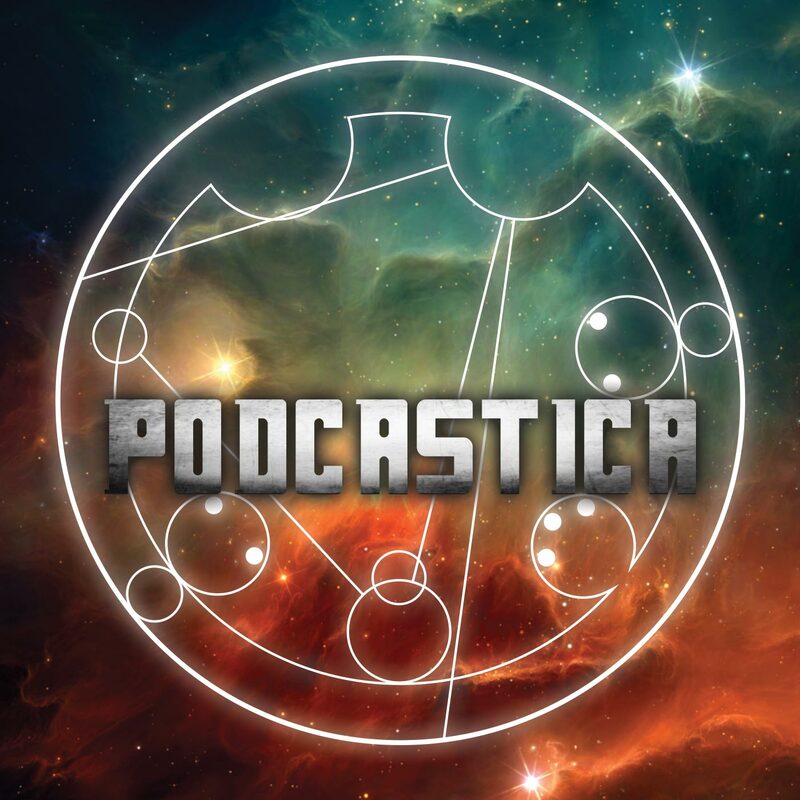 Join Ernesto and John as they discuss all the craziness that went on in episode number four of Doctor Who, "Listen". What did they think of Clara in this episode? Do they believe all the questions that were presented were answered? Tune in to find out! Taylor guest co-hosts this week as Podcastica reviews Robot of Sherwood! Join Ernesto and John this week as they review "Into the Dalek". How do they feel Capaldi's version of The Doctor is coming along? Tune in this week to find out! We review Peter Capaldi's first full episode as The Doctor, "Deep Breath"! What do they think of Capaldi? Who do they think Missy is? Tune in to find out!